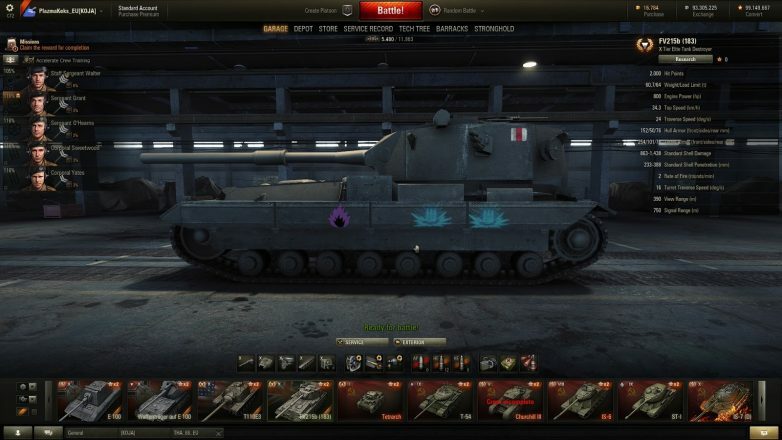 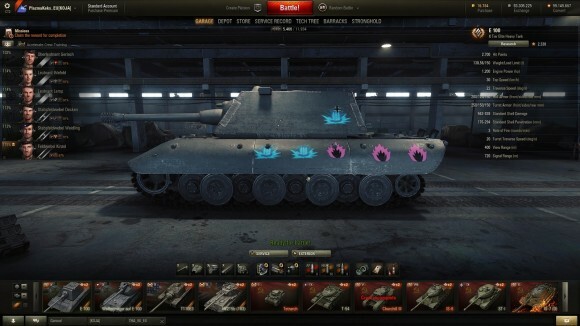 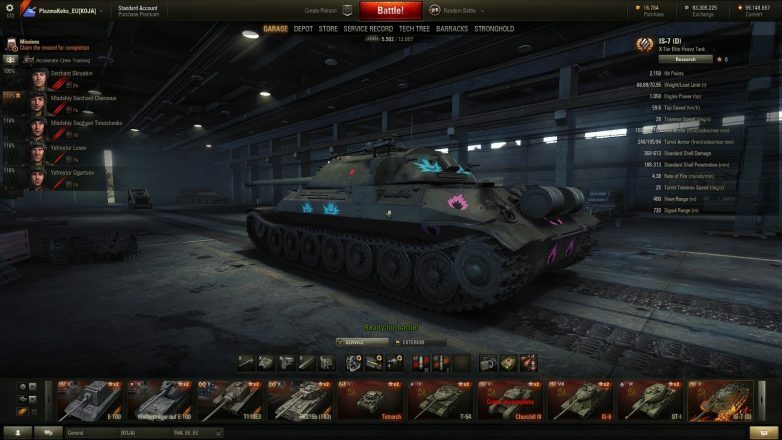 This mod will show you how you can set fire or blow up tank ammunition. 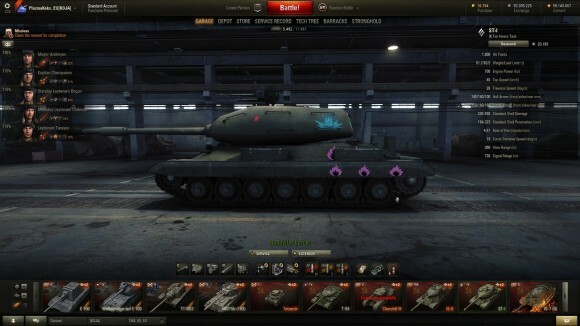 If you install this mode, then at any moment you are able to set fire enemy tank. 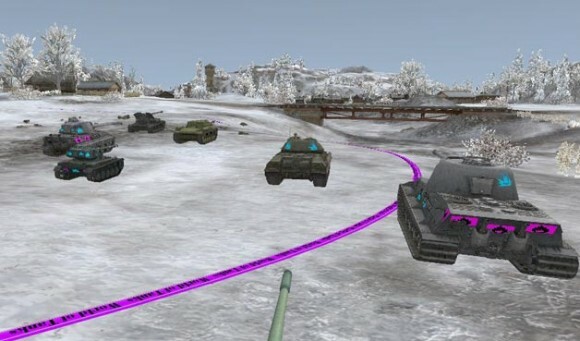 Folders scripts and vehicles to copy and paste that path: WOT / res_mods / 0.9.15.1/. 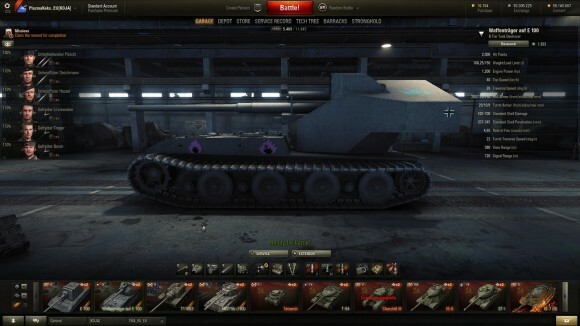 This mod needs to be repaired or worked at more, because for most of the tank it doesen’t show up. Tested it withouth any mods installed. Most of the the skins not appear on the linked tanks. 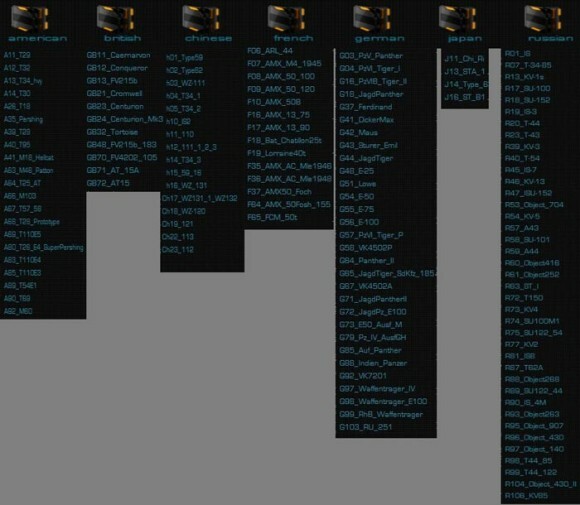 Fix it plz cause it would be good if it work properly.